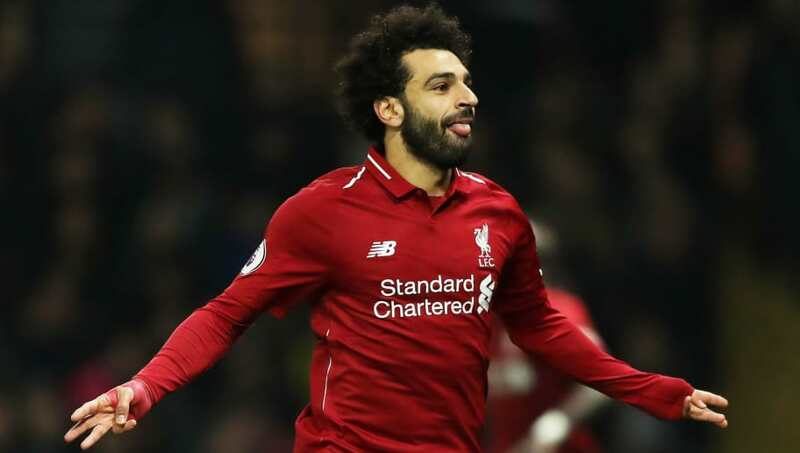 Liverpool moved seven points clear at the top of the Premier League table as they stormed to a 5-1 victory over Arsenal. They now sit on 54 points and are yet to taste defeat in the league this season. Whilst their lead is not insurmountable, Jurgen Klopp's men are certainly in an imposing position and many feel that they will not slow down. So, where does Liverpool's electric first half of the season rank amongst the greatest in the Premier League era? Here are the seven highest points tallies after 20 matches since the league began. 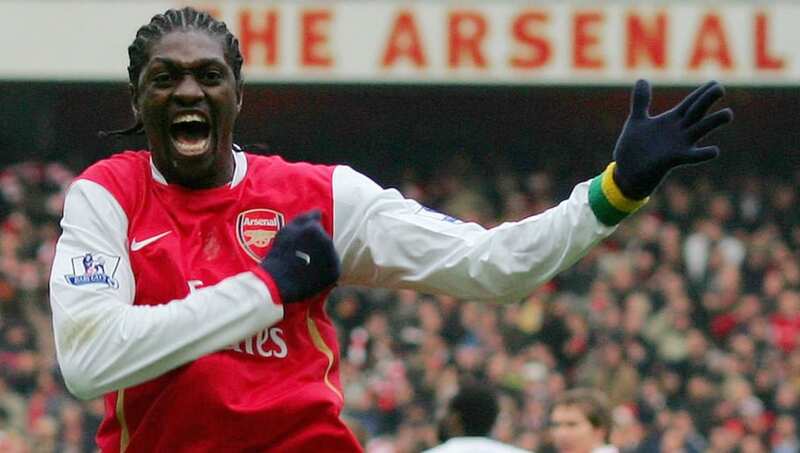 Arsenal's tally of 47 points in the 2007/08 season would only be good enough for second this campaign. However, the title race was much closer 11 years ago, with Manchester United and Chelsea two and six points behind respectively. Unfortunately for Arsenal fans, they could not hold on to their position. Four consecutive draws with the likes of Birmingham City and Wigan Athletic saw them slip to second with just eight matches to go, with United leapfrogging them into first. The two sides faced off in the final few weeks of the season, and a 2-1 win for the Red Devils saw Arsenal fall to third, and the Gunners ended up finishing four points behind eventual champions United. Back in the 2011/12 Premier League season, it was Manchester City who found themselves at the summit of the league table after 20 games, with their tally of 48 points giving them a lead of three points over United and Tottenham Hotspur. The Citizens had been top of the league for the vast majority of the season, but a shock 1-0 loss to Swansea City in March opened the door for United, and the Red Devils managed to move level with their rivals when they earned a 1-0 victory over City with just two games remaining. However, this season had one of the most memorable conclusions in recent years, with the two sides level on points on the final day of the season. With City drawing 2-2 with Queens Park Rangers, United's 1-0 win over Sunderland looked to have won them the title, only for a late Sergio Aguero goal to spoil the party and bring City their first Premier League title. 49 points has been a regular milestone since the league was founded, with United and Chelsea sitting on that total after 20 games a combined five times. United stormed to both the 1993/94 and 2012/13 league titles, but their three-point lead over Arsenal in the 2003/04 season was not enough to carry them to glory. Instead, they came unstuck to the Arsenal 'Invincibles', who ended the season an incredible 15 points ahead of third-placed United. As for Chelsea, they managed to retain their position and went on to lift the trophy in both seasons. They finished 12 points ahead of Arsenal in 2005 and seven ahead of Tottenham in 2017. Perennial challengers United finished their 20th game on 50 points in the 2006/07 season, with Chelsea close behind on 46. Led by the likes of Cristiano Ronaldo and Wayne Rooney, as well as a sizeable contribution from current interim boss Ole Gunnar Solskjaer, United looked in control of the division all season. Aside from a two-week spell earlier in the season, United were top of the league for the entire campaign, and did not let their position slip as they went on to finish six points ahead of the Blues and lifted yet another Premier League title. Current league leaders Liverpool are in breathtaking form, but their tally of 54 points is only good enough for third on this list. 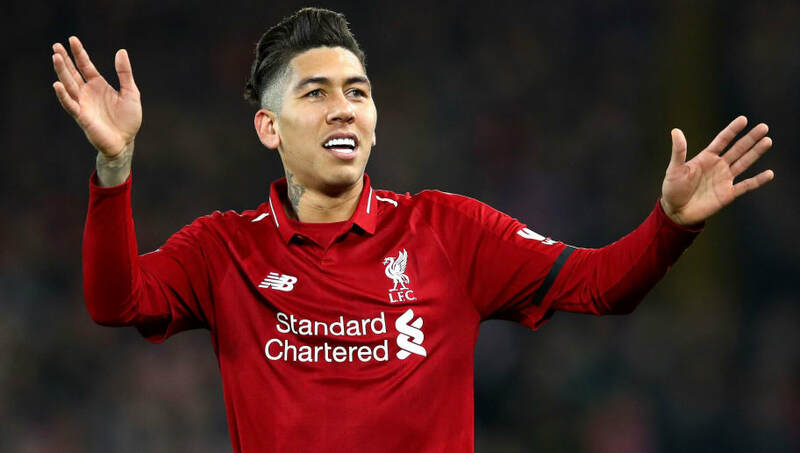 Having conceded just eight goals so far, Klopp's side truly look like a force to be reckoned with, and their convincing win over Unai Emery's Arsenal has certainly cemented their status as title favourites. Next up for them is a trip to the Etihad Stadium to face City, which could easily be one of the most important fixtures of the season. A loss could blow the title race wide open, but a victory could effectively seal the glory for Liverpool. 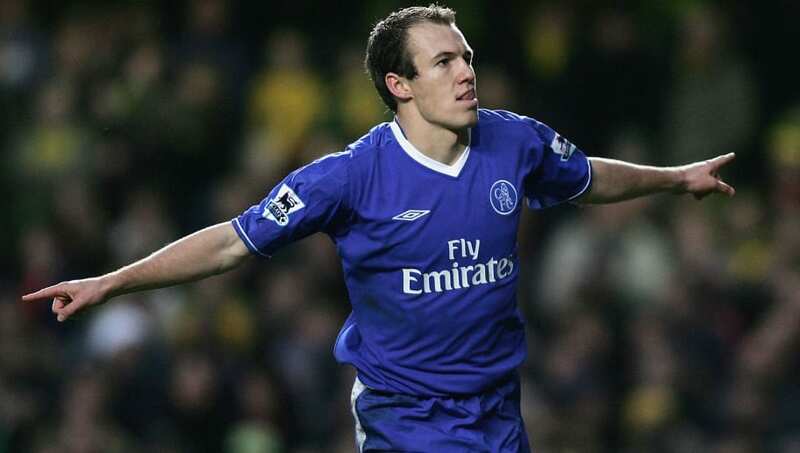 One step ahead of Liverpool, a 2-0 victory over Birmingham saw Chelsea finish their 20th match with 55 points in the 2005/06 season, despite having already suffered defeat at the hands of United in November. 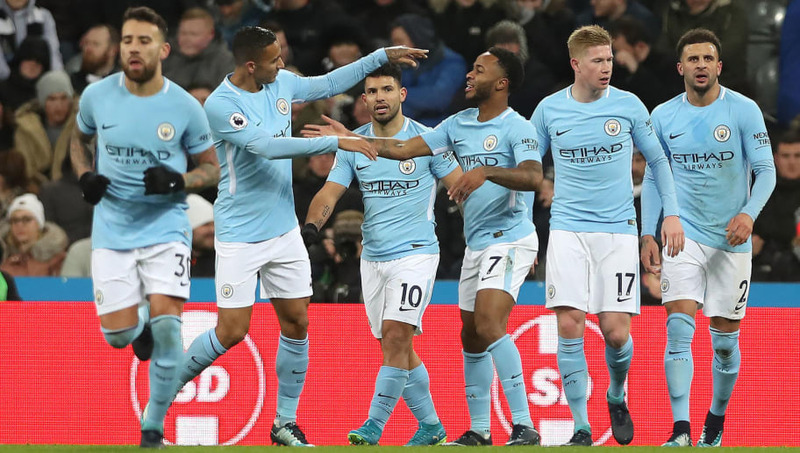 Nevertheless, the Blues were 11 points clear at the top of the table and looked head and shoulders above the rest of the division on their rampant run to the league title. Chelsea finished with 91 points, and the eight-point gap to second-placed United could have been much greater. 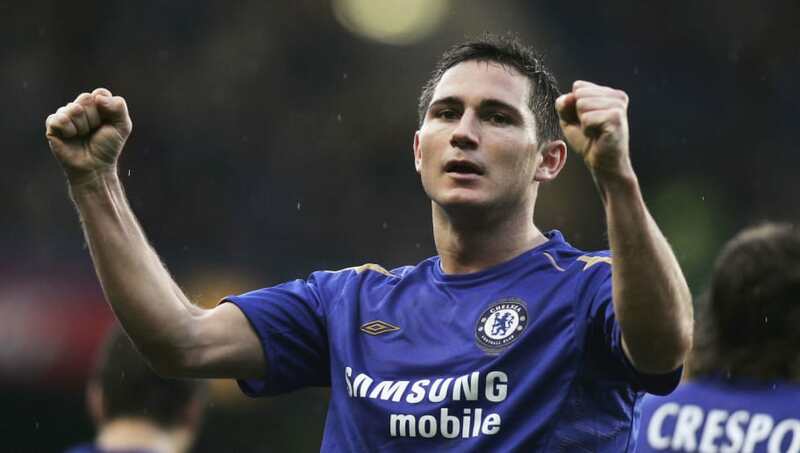 However, having already wrapped up the title, a lacklustre Chelsea side suffered meaningless defeats at the hands of Blackburn Rovers and Newcastle United in the final weeks of the campaign. The City side from the 2017/18 season was arguably one of the most dominant that England has ever seen, and it should come as no surprise that they top this list. Pep Guardiola's men racked up 58 points after 20 games, dropping just two points against Everton in the second week of the season. An emphatic 5-0 victory over Liverpool in September set the tone for this season, and City strolled to success. They finished a stunning 19 points ahead of rivals United in second. To put that into perspective, there were only 18 points between eighth-placed Everton and West Bromwich Albion in 20th. It was a dominant campaign for City, and Liverpool will be hoping to replicate their success this year.